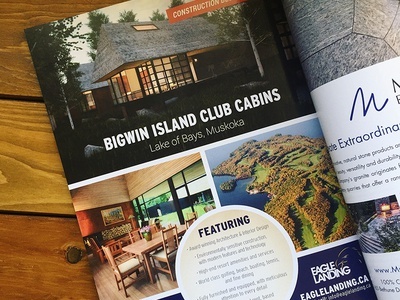 Bigwin Island Magazine Ad — I spotted an ad I designed in the latest issue of Cayman Marshall Magazine promoting the new Club Cabins on Bigwin Island 👋 I'll take one please! 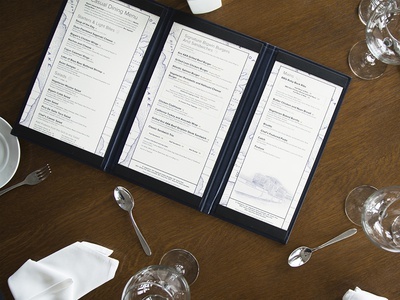 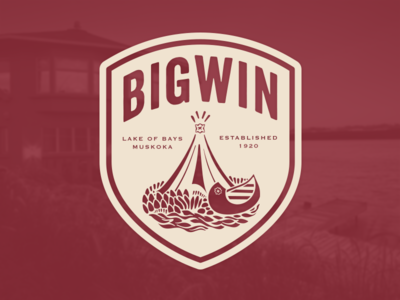 Dining Menu – Bigwin Island — I recently designed the Dining Menus for Bigwin Island, a historic marine dining room in Lake of Bays, Muskoka. 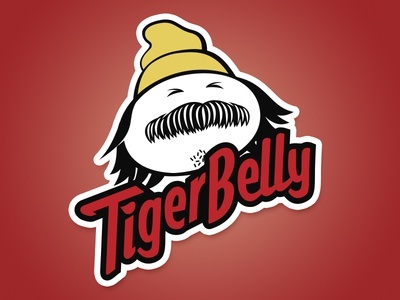 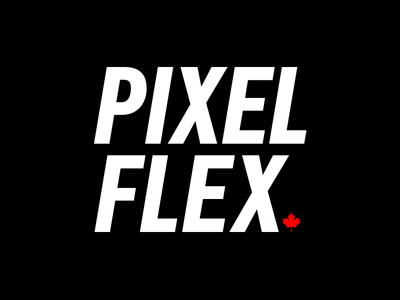 Be sure to check out the attachments and follow me on Instagram to see some food photography in the near future. 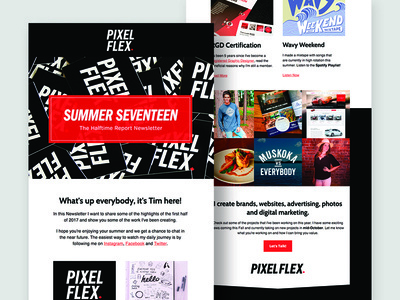 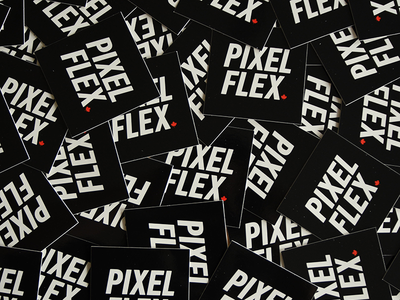 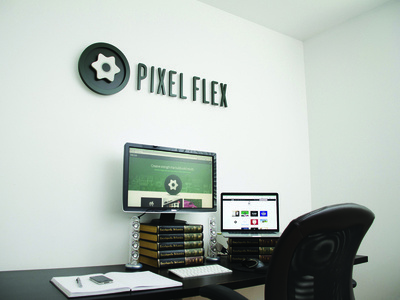 Pixel Flex – Stickers — It's been 6 years since I launched my initial branding for #PixelFlex so it's refreshing to finally reveal the rebrand that I've been working on for months now. 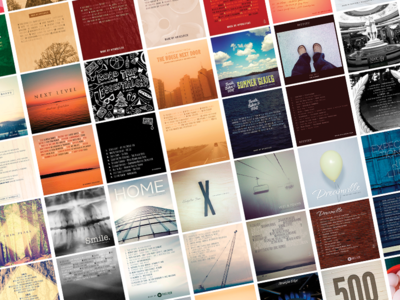 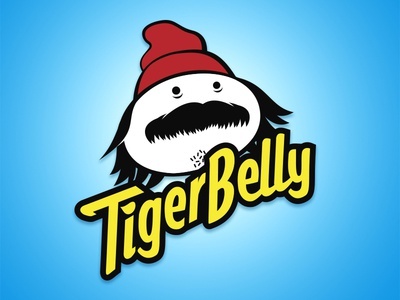 Send me a message on Instagram, Facebook or Twitter for a FREE sticker! 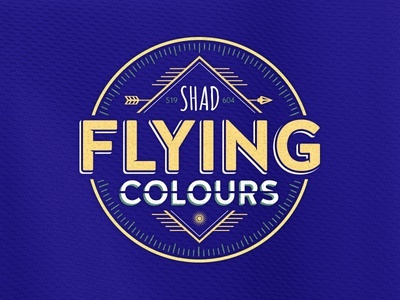 Flying Colour [John Stockton Edition] — Conceptual design for Shad's fourth studio album "Flying Colours" dropping October 15th.